"News is about reporting things like it is. Both good and bad. Readers want to know what's going on in the world, even if the news is bad. But they also want to be uplifted and inspired, to believe things can get better. That is what Impact Journalism is about. 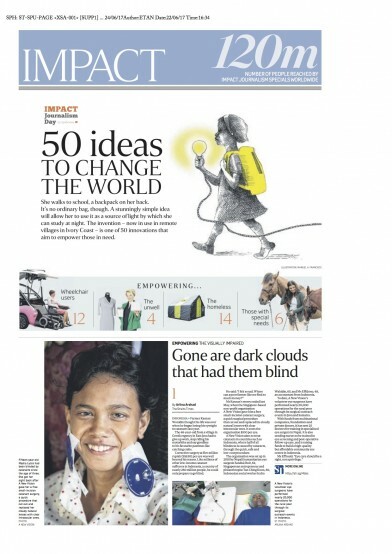 We at The Straits Times are proud to be part of the Impact Journalism Day network, and happy to contribute to its efforts."